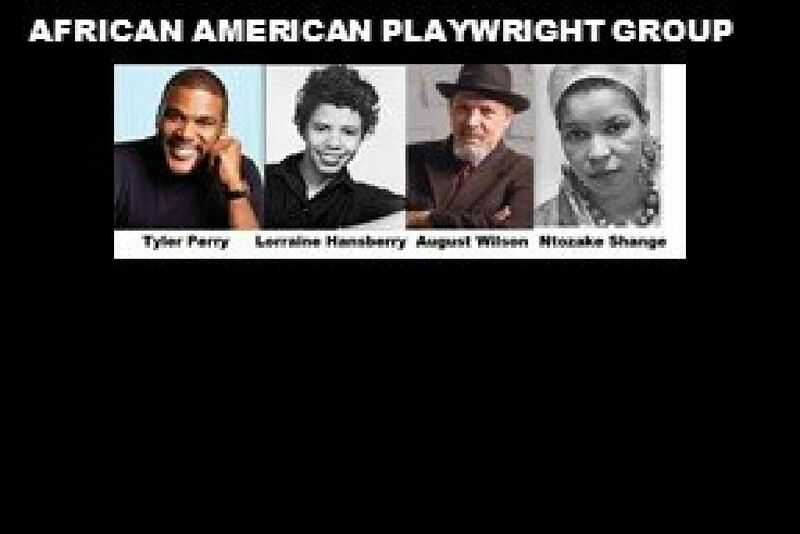 Please join us for the launch of the African American Playwrights Group. Our goal is to collaborate to produce excellent and quality theater works in our communities. All aspiring and veteran playwrights in Charlotte, NC and surrounding areas are welcome. Our mission is to SUPPORT one another, ENCOURAGE one another, and EQUIP each other with resources to "raise the bar" of excellence to be recognized as a major contributor in our communities.